TNW Conference 2018, hosted in Amsterdam, was an impressive gathering of companies, both larger corporations and those in the startup phase. Salesflare had the exciting opportunity to explore the expo hall and see the best of what the tech world has to offer. We met with several companies who all had brilliant solutions and products — which meant tons of interesting chats. To give you an idea of TNW’s expo hall — it’s jam-packed with great companies! With that said, here are seven companies that really stood out for us! Hate having a wallet full of expense notes? Declaree is automating the expensing process for companies. Employees can directly add expenses and throw away the original receipts. Expenses are locally stored and are synchronized as soon as there is an internet connection. Facebook Lookalike Audiences are powerful, but they’re only in Facebook, based on Facebook data. Match2One is a programmatic advertising tool that helps you target people that are likely to become customers through their self-learning algorithms. Using website tracking, historical visitor data and some math magic, their machine learning engine “Quantum Stream” predicts which people are more likely to buy your product or service and then shows your ad to them. One-on-one meetings tend to focus on what’s happened in the last few days and end up missing out on important ways to improve motivation. They replace inefficient manual processes with smart, regular updates from your team and scan rich data on how teams feel at work over time to understand how key processes can be improved. You know how traditional learning is boring and requires you to sit behind a laptop for a long time? The company delivers learning to your employees via a mobile app, which plays like a trivia game. The game is designed to make your content more engaging through gamification principles such as points, daily challenges and rewards. Knowledge is offered in small, easily digestible bites and tailored exactly to the users’ needs. Does your company have an exhausting content collaboration process? 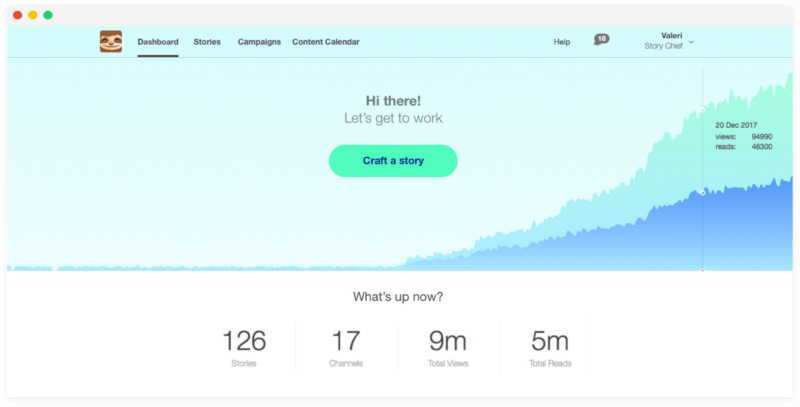 In a nutshell, Story Chief helps you centralize your communication strategy, streamline your content flows and maximize your efficiency. Find yourself moving data from one system to the other to organize targeted marketing campaigns? 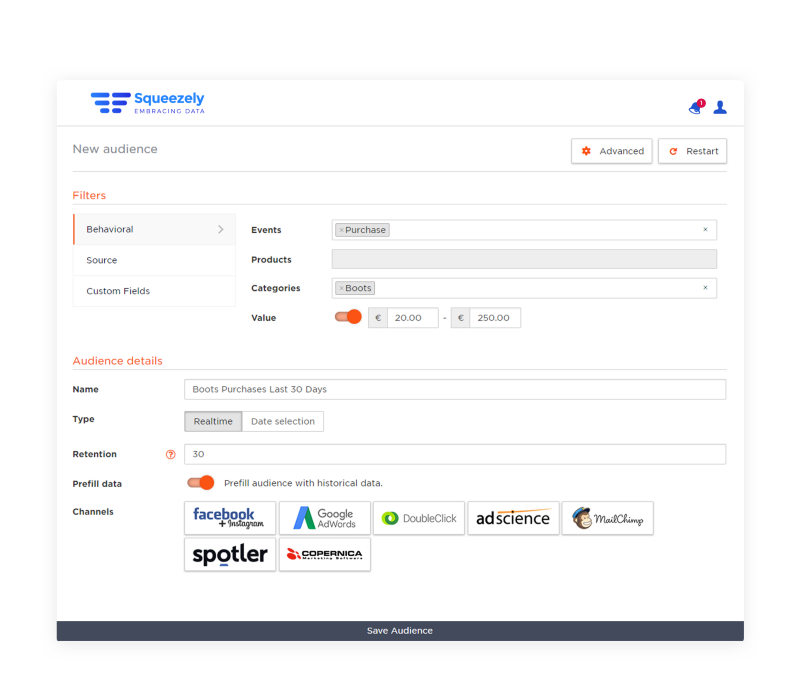 Squeezely is for putting all of your customer data in one place. 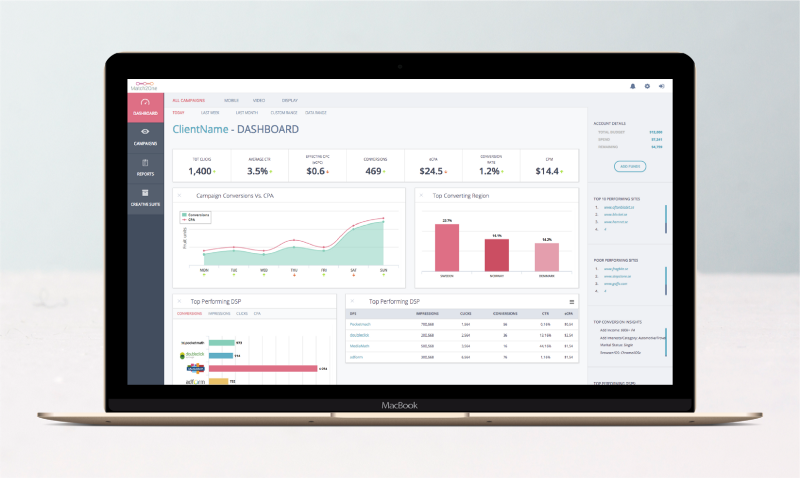 With audience and campaign builder tools as well as comprehensive analytics, it’s a great tool for connecting all of your channels, unifying the data and creating personalized journeys of your customers. Would you like to get some Bitcoin, but find all the different marketplaces too complicated? The platform helps newbies learn all about cryptocurrencies and they have several resources on their website to further promote the use of Bitcoin and Ethereum. They even have a handy digital currency glossary.